Origin: Likely China or elsewhere in Asia. Availble from Chinese sellers on eBay. Received in change at hardware store by Ryan B. Composition and color are wrong for the issue. Coin weight is above tolerance. A genuine specimen would weigh 4.67g. Numeral 6 in date is awkward. Similar examples seen offered online with REPLICA or COPY stamped on them. 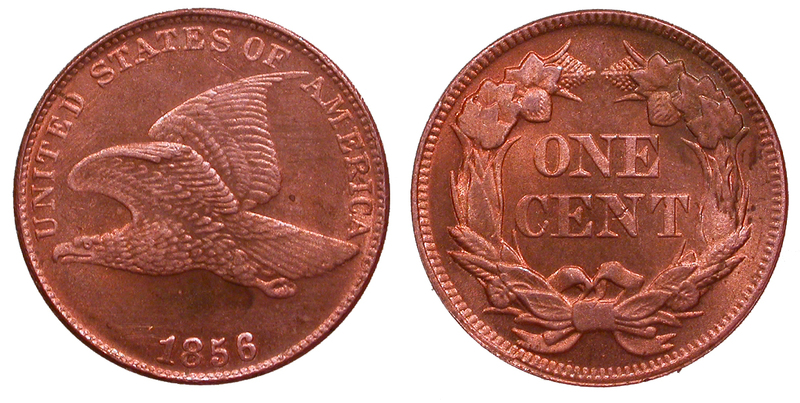 Coin is approximately 33% thicker than a genuine specimen.